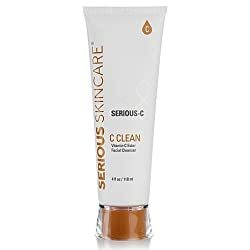 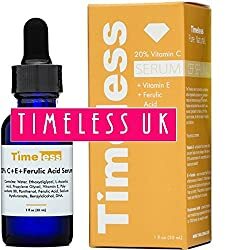 Timeless Skin Care Vitamin C+e Ferulic Acid From Authorised Uk Distributor! 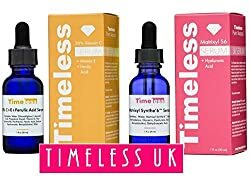 Timeless Skin Care Vitamin C+e Ferulic Acid & Matrixyl Synthe'6 Set - 1 Of Each 30ml 1oz Size - From Timeless Uk© The Primary Authorised Distributor Of Timeless Skin Care Range In Uk & Europe! 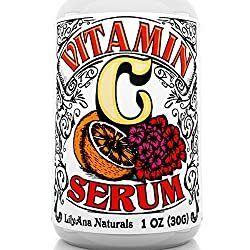 Fresh Stock Guaranteed! 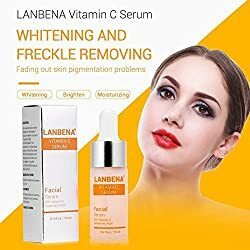 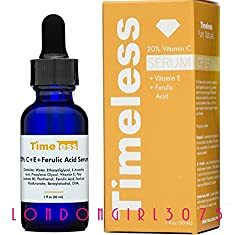 Timeless Skin Care Vitamin C+e Ferulic Acid Serum 30ml - From Timeless Uk© The Primary Authorised Distributor Of Timeless Skin Care Range In Uk & Europe! 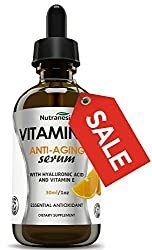 Fresh Stock Guaranteed! 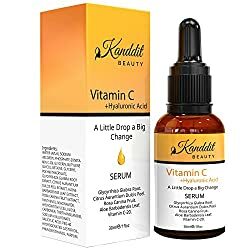 Advanced Dermatology Korean Skin Care - Vitamin C Serum + Hyaluronic Acid. 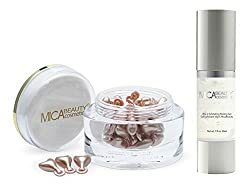 Help Reduce Scars, Wrinkles, & Aging Skin For Younger Look. 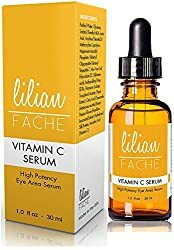 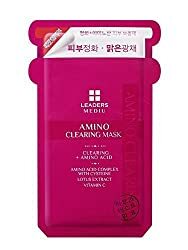 Soothes Sun Damage For Face. 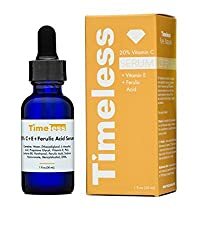 Kfda Approved. 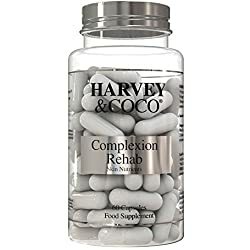 1.35oz. 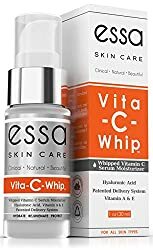 L-ascorbic Acid Powder (Vitamin C), 6 Oz. 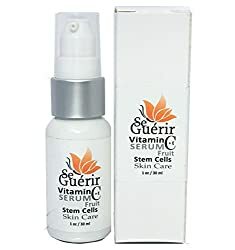 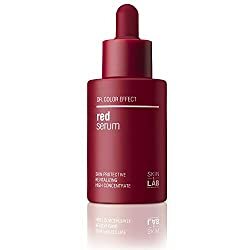 For Diy Serums & Skin Care.